Children aged 6 – 12 will be charged a reduced price of IDR124,00 (USD14.50). All brunch prices are subject to an additional 10% service charge and 10% taxes. 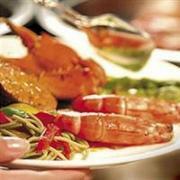 Highlights of the brunch include the live cooking stations, fresh seafood, Indonesian dishes, and chocolate fountain. Alcoholic beverage selections include beer, sparkling wine, and house red or white wine. Diners can enjoy their leisurely meal while listening to the live jazz band and there is special entertainment for children. Reservations for Sunday brunch are recommended and can be made by calling (62) 21 2551 8888. 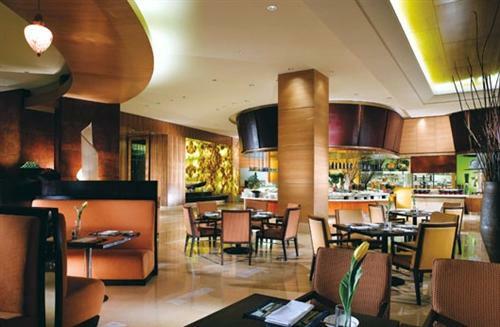 More information about Asia Restaurant can be found on the official Ritz Carlton Jakarta website.